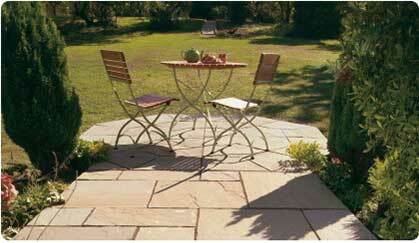 We can provide you with a competitive patio paving quote from a database of paving companies around the UK. Whether you are looking to renew your patio, create a quiet seating area in a secluded part of your garden, this service is completely FREE. Because your patio is only intended to take pedestrian traffic it doesn’t need the substantial sub-base which your driveway requires. 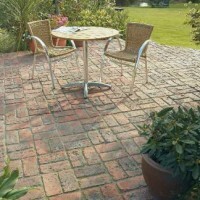 Patio Paving also provides you with a much wider choice of attractive types of paving such as natural stone or resin and aggregate paving, rather than plain black tarmac. 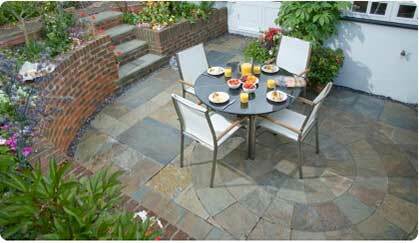 Your Patio Paving Quote should include a scale drawing of the area and the layout plan if you are using natural stone, block paving, pattern imprinted concrete or flag stones. 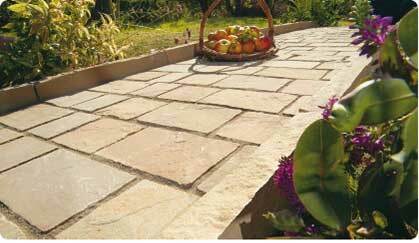 Complementary materials, colours and textures will enhance the paving installation to make your patio the focal point of your garden. 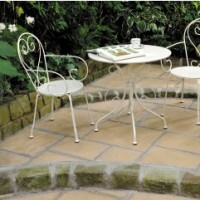 If your new patio seating area is to be constructed at the bottom of your garden, you perhaps need to include a footpath or stepping stones in your garden design. And to improve the experience, why not design the footpath so that it meanders through your garden. This way you get to see more of the soft landscaping in your garden and enjoy the colours and sweet smells of flowers, plants and shrubs. 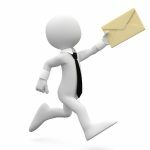 Complete the form on this page today to get your Patio Paving Quote from a local paving installer.